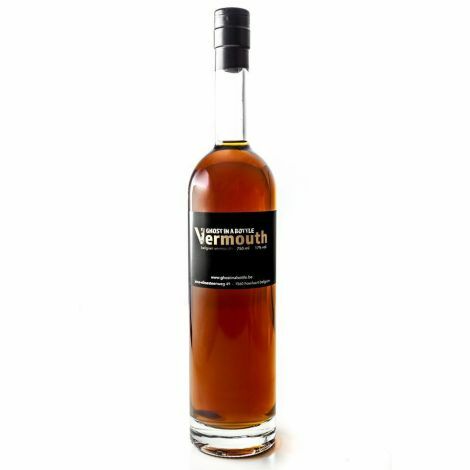 GHOST IN A BOTTLE - Belgian Vermouth, 75cl. 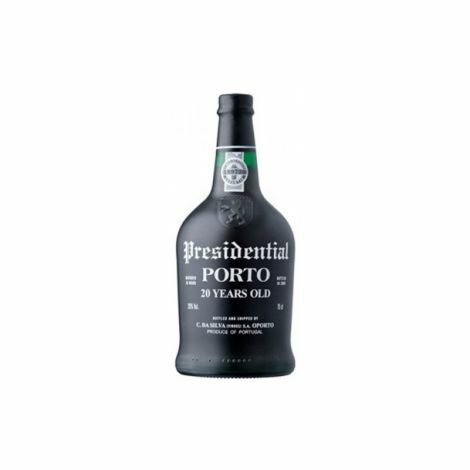 Porto - PRESIDENTIAL Da Silva - 10 years - 75cl. 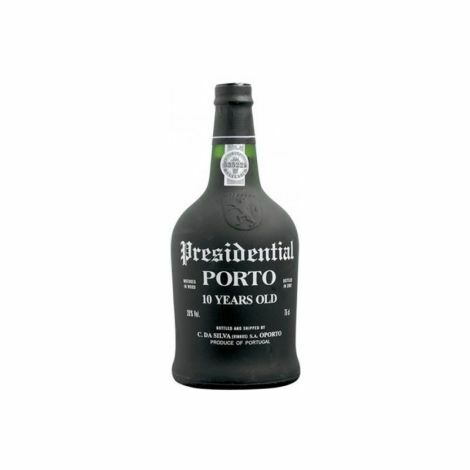 Porto - PRESIDENTIAL Da Silva - 20 years - 75cl. 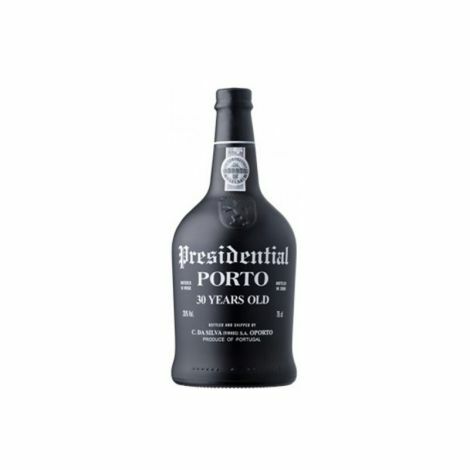 Porto - PRESIDENTIAL Da Silva - 30 years - 75cl. 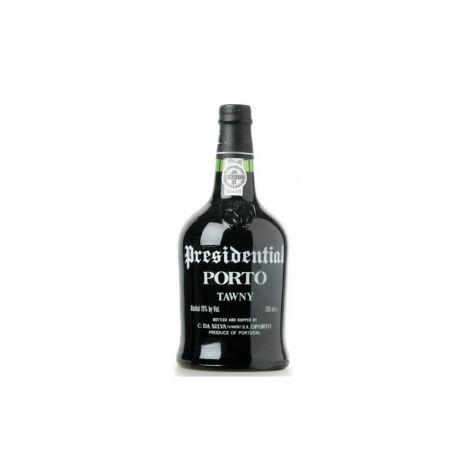 Porto Presidential da Silva - Tawny, 75 cl. 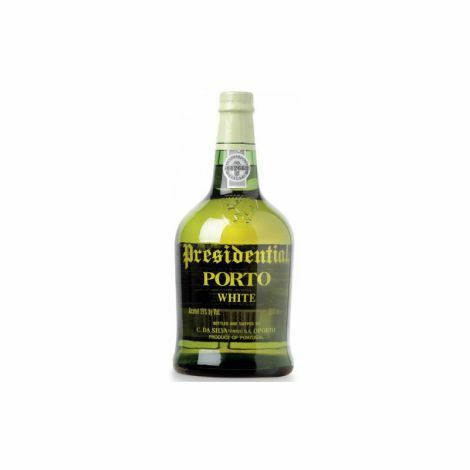 Porto Presidential da Silva - White, 75 cl. 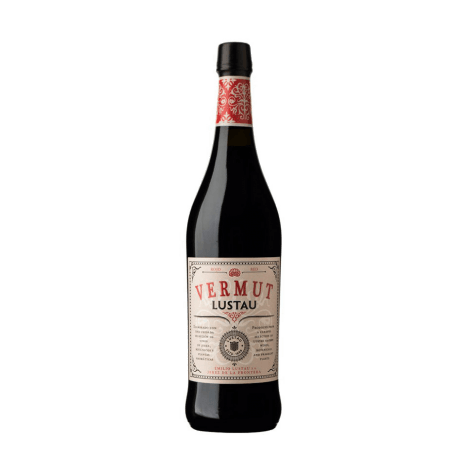 Sherry - LUSTAU - Amontillado "Los Arcos" - dry, 75cl. 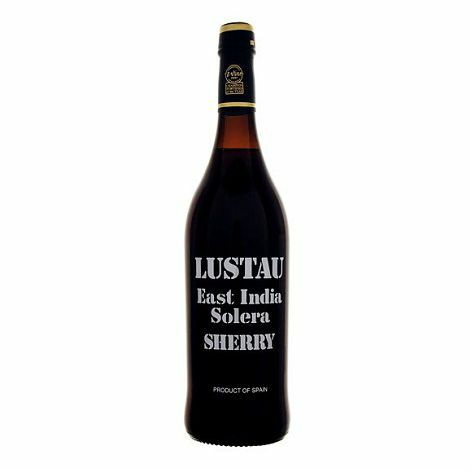 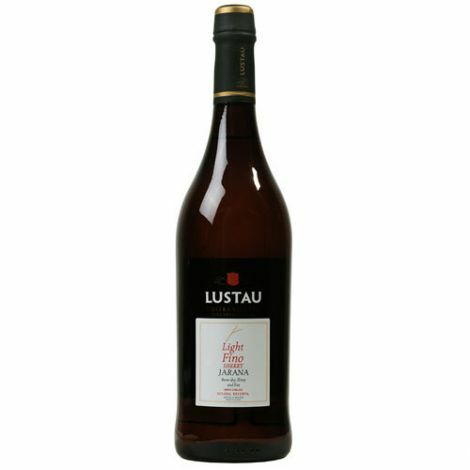 Sherry - LUSTAU - East India Solera - sweet, 50cl. 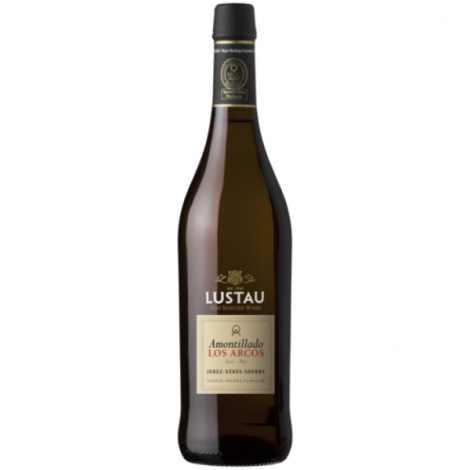 Sherry - LUSTAU - Fino Jarana - Very dry, 75cl. 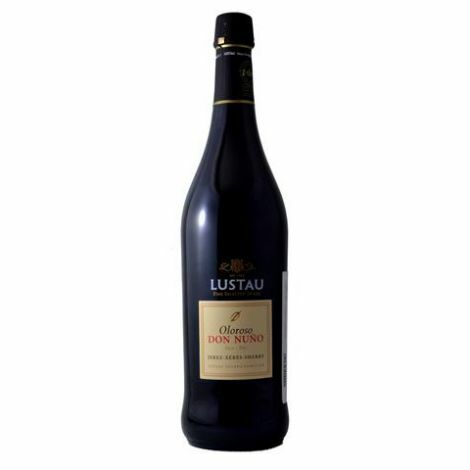 Sherry - LUSTAU - Oloroso "Don Nuño" - dry, 75cl. 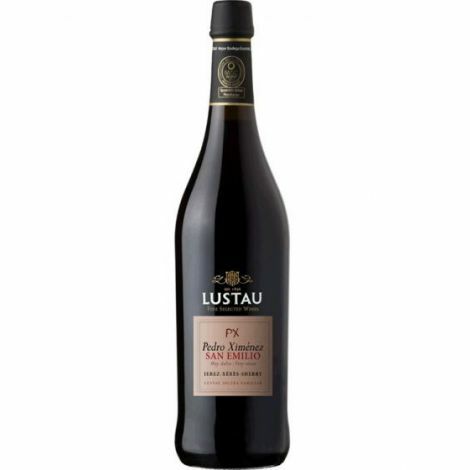 Sherry - LUSTAU - Pedro Ximénez "San Emilio" - Very sweet, 75cl.